The Belize Under-20 (U-20) National Male Football Team has left for El Salvador to participate in the Central American Football Union (UNCAF) U-20 qualifiers for the next Confederation of North, Central America and Caribbean Association Football (CONCACAF) U-20 Championship. The games will be played from Thursday, July 17th to Tuesday, July 29th and has the participation of Belize, Costa Rica, El Salvador, Guatemala, Honduras, Nicaragua and Panama. The venue of the tournament matches will alternate between the Estadio Cuscatia in San Salvador and the Estadio Las Delicias in Santa Tecla. Each of the seven participating teams will face each other once, with the top four teams progressing to the CONCACAF U-20 Championships scheduled for January 9 to 25, 2015. 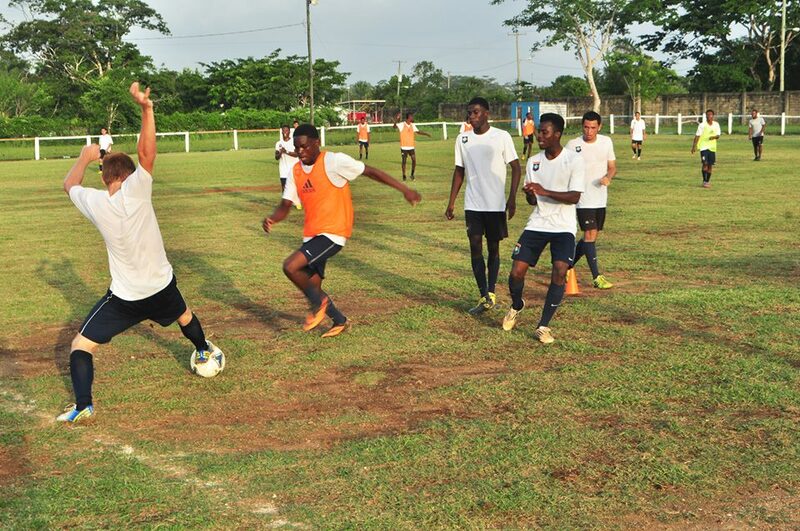 The UNCAF finalist will face the four finalists of the Caribbean Football Union (CFU) U-20 qualifiers and U-20 national teams from Canada, United States of America and Mexico who qualify automatically. 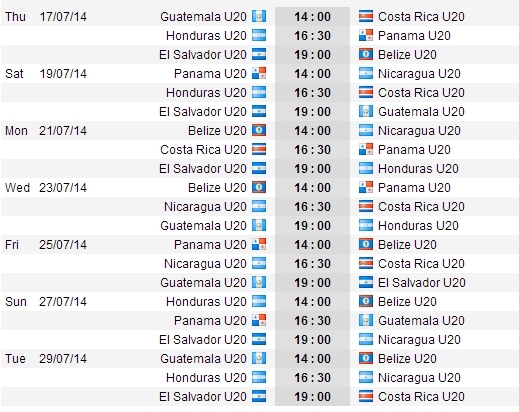 The CONCACAF U-20 Championships will determine the representatives to the 2015 FIFA U-20 Wold Cup in New Zealand. 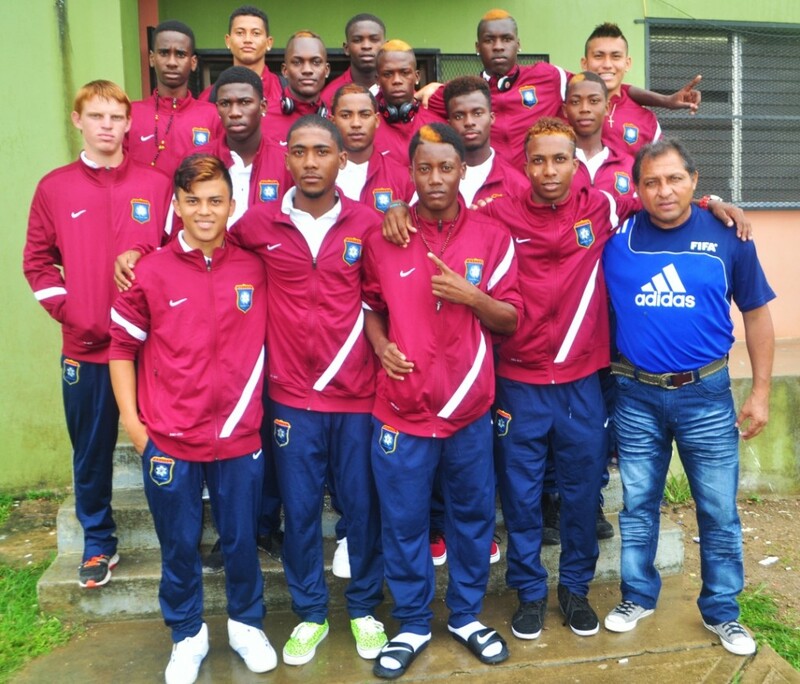 The Belize U-20 team consists of Jordi Polanco, Edmond Pandy Jr., Geon Makin, Dorwin Logan, Randy Dueck, Darren Myers, Clinton Dawson, Devaun Zuniga, Naim Wilson, Norman Anderson, Collin Westby, Darrol Lambey, Eridito Guillen, Hassan Lucas, Marcus Lewis, Jamil Cano, Eduardo Gongora, and San Pedro’s own, Rugerri Trejo. “The team was selected by drafting out the best football players from across the country; of course the athletes had to show interest and passion for the sport during the practice session to make the team. 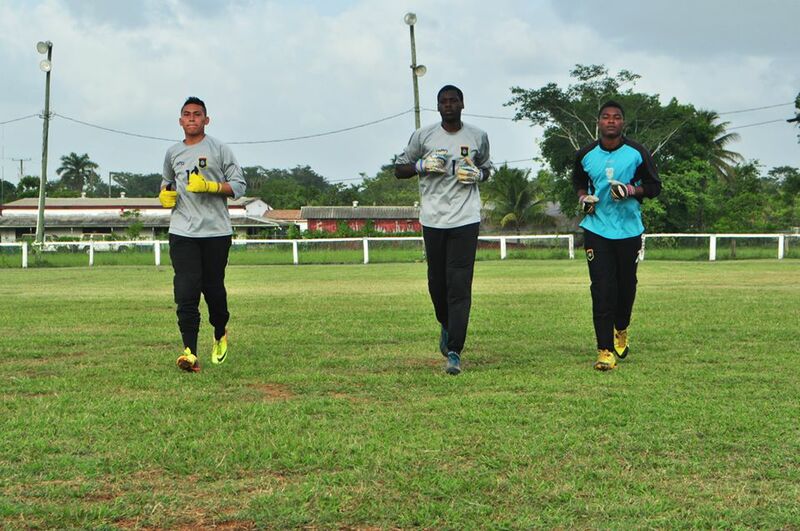 This group of young athletes is very talented and we expect that they will certainly make Belize proud,” said officials from the Football Federation of Belize. 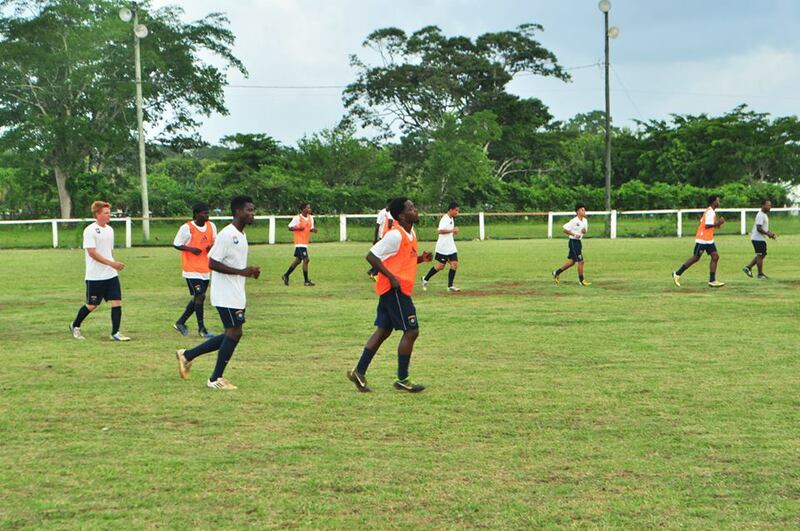 The team has been practicing for the past couple of months under the guidance of Technical Director Renan Couoh. The San Pedro Sun wishes the team the best of luck! Go Belize!